Make contact with your funeral director. They will ask some questions which will allow them to advise you of the appropriate steps to be taken. 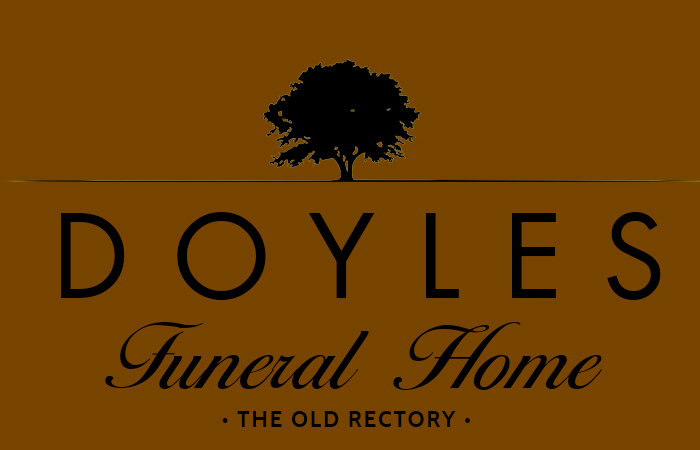 Is there any requirement or advantage where a loved one is terminally ill to contact the funeral director? A While there is no legal requirement to make contact with your funeral director prior to an imminent death, many people feel it takes a lot off their mind to discuss any questions they may have with the funeral director. The funeral director can advise them of anything they need to consider and this can give considerable peace of mind to family and friends. How do I decide on what funeral arrangements to make? The requirements of each family vary greatly so it’s important to take time to discuss the options available with you funeral director making sure that they are aware of any particular requests you may have. They can then tailor the funeral to your needs and agree them with you before any arrangements are finalised. Can I have a funeral without a church service? Yes. There are a number of options available including non-religious services. These can be discussed with the funeral directors when planning the funeral arrangements. Yes you can. Many people are now making their own funeral arrangements to ensure that the funeral arrangements are as they would wish. It also takes the worry of family members who may not be sure of what arrangements to make at the time of the funeral.